The decoration and furniture at Casa Batllo are shown just as they were at the beginning of the twentieth century. You’ll be fascinated throughout the tour by the different animations of the organic and natural forms that allude to the functional and aesthetic strokes of genius found throughout the building. Avoid queuing with Casa Batllo. Skip the line and you won’t waste a single minute. 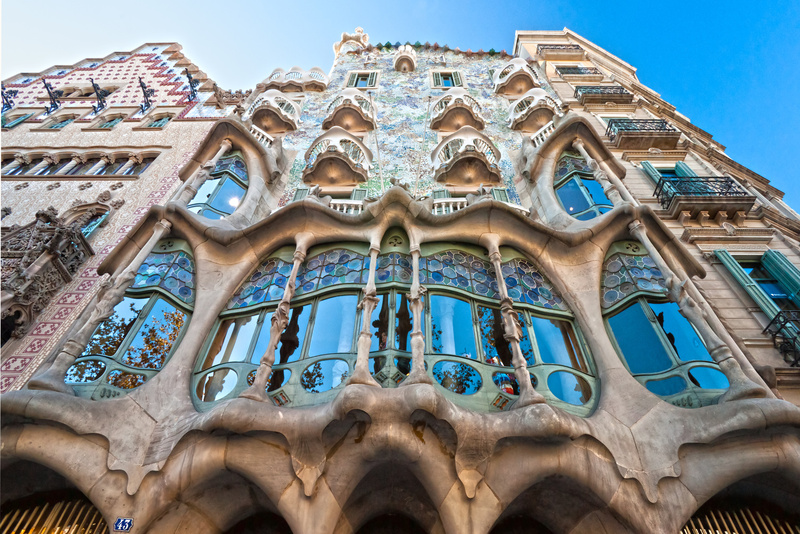 Enjoy your tour of Casa Batlló, UNESCO World Heritage site, with SmartGuide and experience an authentic 20th century adventure.